We’ve doubled the amount of RAM our SmartVPS customers now receive. So for just $9.95 you’ll get a managed VPS that can AutoScale, tunes itself, and come with 2GB’s RAM and 40Gb’s of disk space. You can host a lot of sites or handle a lot of traffic with these bad-boys! Letsencrypt, Free, Automated SSL certificates for life! Letsencrypt automated SSL – No click SSL! We’re pleased to announce that we’ve fully automated our LetsEncrypt SSL installation process for all of our Managed VPS customers. What does this mean? This means that every Brownrice Managed VPS customer receives UNLIMITED FREE SSL certificates for every web site on any Managed Brownrice VPS. Forever! And the other great thing about this is that our SSL process is 100% seamless and 100% automated. How seamless and automated you ask? Login to responsive, fantastic dashboard and set up new web site by clicking a few buttons. Point DNS to your new web site (i.e. make it live!) by clicking a couple more buttons. Repeat above steps 2 through 3 for as many sites and subdomains as you like. Zero additional charges. By the way this SSL certificate will be renewed every three months, automatically, without you touching a thing. Want to start? Sign up here and we’ll have your VPS up and running in minutes! 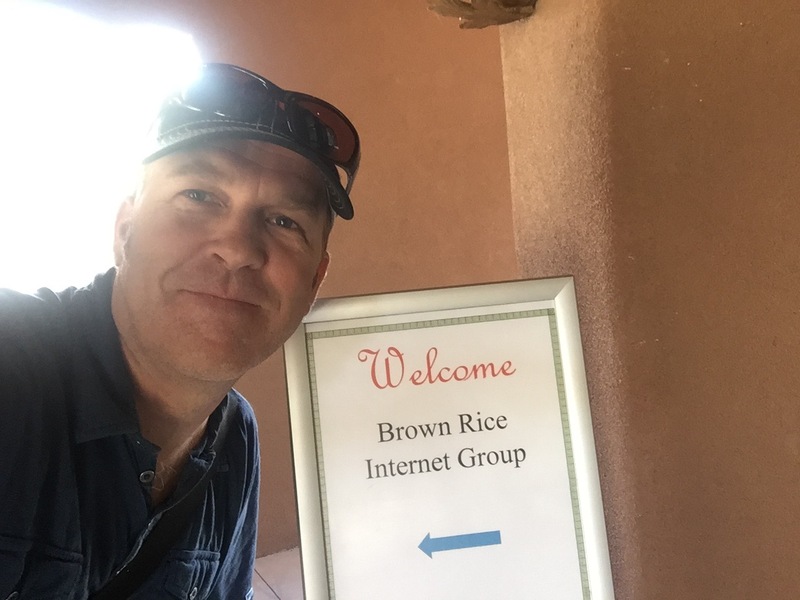 After a full year in development and testing Brownrice Internet has just released our revolutionary VPS Auto-Tune Service. What is VPS Auto-Tune and why do you need it? One of the secrets of hosting companies and systems administrators world-wide is that web and database servers that are left in their default configurations run horribly slow. Met with our best clients last week, WESTAF. 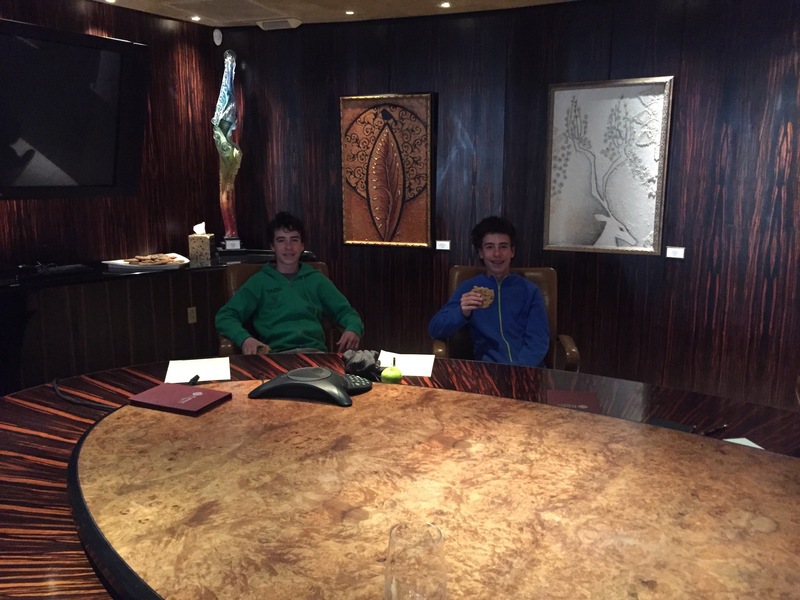 Oban’s boys, Jack and Liam, doing quality control to ensure that the conference room and cookies were up to par. 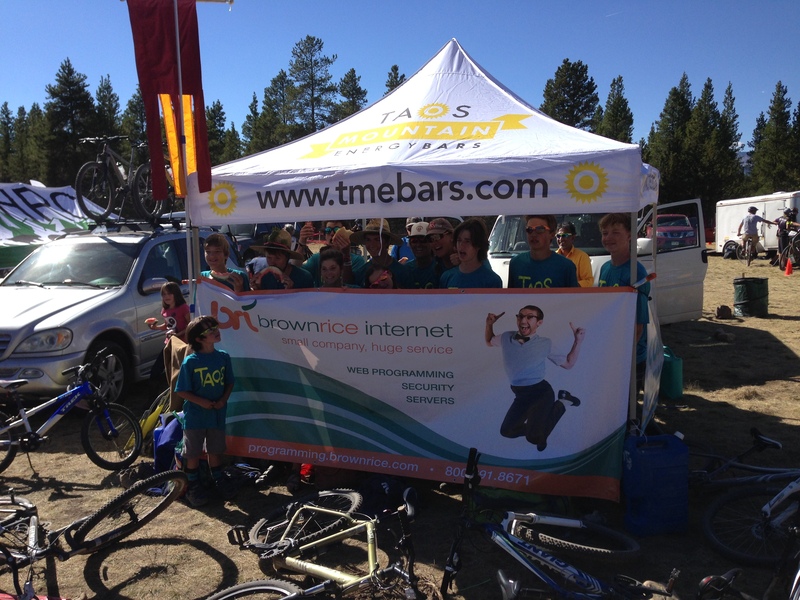 Two new job openings at Brownrice! – $30k to $60k per year with benefits. – In addition to experience with hosting this person must have great phone and email skills as well as real-work HTML/PHP and Linux experience. – $40k to $100k per year with benefits. FREE VPS upgrades – completed! We’ve doubled the amount of RAM that all of our VPS customers receive, and tripled the amount of disk space that they receive. Free. No charge. Joomla software is actively being attacked and hacked by a “zero-day” vulnerability that must be immediately patched by your developer. We are actively seeing Joomla customer sites on our servers being hacked. Once the hackers hack your site they’ll send pornographic spam emails, attack visitors to your site, and steal your customer data. So its imperative that you contact your developer now and apply the patch in the link above. Thank you for your prompt attention to this. How to build an effective spam tool in under 2 years! Spamming has become a huge international business and many very smart spammers are using a massive array of sophisticated tools to get spam delivered to inboxes. Our Spamassassin install, which we’d using for about 10 years to block spam from our users inboxes, and configured the way we had it configured, was just no longer keeping up. It was time for something more effective. My goal was to find Open Source, anti-spam software that would allow us to provide per-user learning and that I could squeeze into our existing mail cluster. The keys were that the solution had to be 1) really effective at identifying spam and 2) configurable so that our users with IMAP accounts could drag spammy messages into mail folders to train it. i.e. Sending spam email to a special address or logging into a web site to mark spam wasn’t going to cut it. It had to be really, really easy to use and it had to work via IMAP folders.